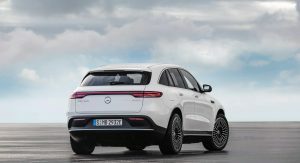 Merc’s EQC all-electric crossover will be arriving a little later than expected, German publication Handelsblatt reports. 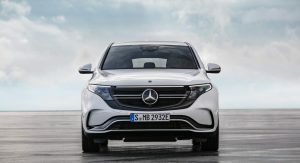 Mercedes-Benz intended on commencing mass-production of the EQC this spring \before kicking off deliveries in mid-2019. 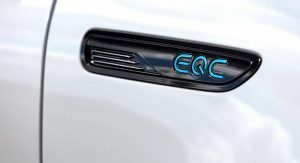 However, it’s now reported that only select VIP customers will receive the EQC models in the middle of the year; the majority of customers will have to wait until November, at the earliest, to take delivery of their EV. How did they manage to get the launch timetable wrong? 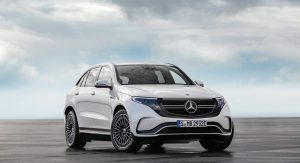 Well, Handelsblatt reports that Daimler subsidiary Accumotive is having difficulty ramping up production for the EQC’s battery pack, hence the delay. While delaying deliveries of the EQC by a few months may not seem like a big deal, it does mean that the Audi e-tron will arrive in dealerships months before Daimler’s model. 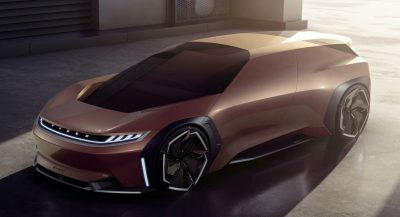 This comes despite the fact that the e-tron itself encountered delays prior to its unveiling and was also pushed back by four weeks because of a software development issue. The Mercedes-Benz EQC will initially be sold in ‘400’ guise. 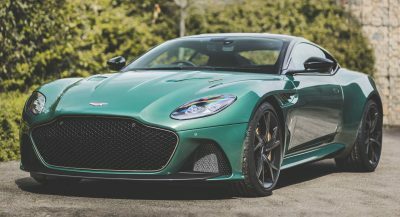 That version is powered by a couple of electric motors that deliver a combined 402 hp and 564 lb-ft (765 Nm) of torque, allowing the crossover to hit 62 mph (100 km/h) in 5.1 seconds and a 111 mph (180 km/h) top speed. 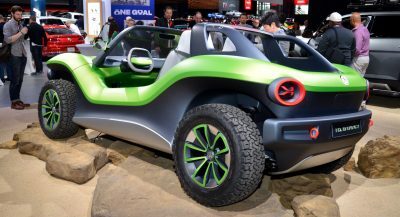 What’s more important than these figures is that the crossover has an 80 kWh battery pack and, on the NEDC cycle, has an estimated range of 279 miles (450 km). 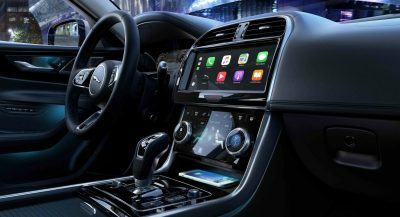 A definitive range figure has yet to be released for the U.S. market, something that is expected to happen in the coming months. 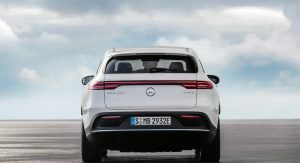 Will Mercedes-Benz feel the effects of delaying the EQC in the long term? Probably not; we wouldn’t be surprised to see a few potential buyers snapping up an Audi e-tron or another EV, though. I already forgot about this car. Actually the article is VERY misleading! If you read the original German “Handelsblatt” article it is stated that ‘sources claim that Mercedes apparently has problems ramping up production’ and this is ‘possibly’ linked to a reduced battery supply. After all: Handelsblatt is very much guessing and assuming something without any clue. Well MB is facing the same problems likewise Audi by fighting with LG Chem, SKI and Samsung over battery supplyment and that means delays for MB as well other brands beccause Audi ordered 300% more batteries than originally assumed. I THOUGHT MERCEDES AND THE LIKE WERE GONNA KILL TESLA. As soon as VW kicks in Elon will scream like a little girl! I’M CURIOUS WHY PEOPLE HATE TESLA BUT ARE ALL EXCITED WHEN OTHER COMPANIES COME UP WITH AN EV. IF IT WEREN’T FOR TESLA IT’D BE THE STATUS QUO. Because tesla is LYING and CHEATING whenever tehy can! LYING AND CHEATING ABOUT WHAT? SOUNDS LIKE A CONSPIRACY THEORY TO ME. car sales, time u need to wait for ur crappy car ( 3 years long Elon lied to Europe! ), wrong IR etc. Like a VW product has anything to do with Tesla. There is plenty of room for all these companies. The more the merrier.